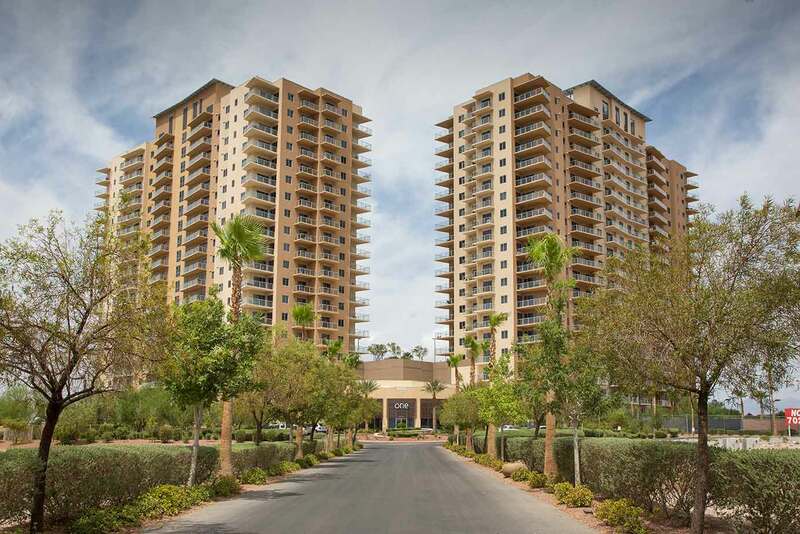 Explore One Las Vegas Condos for Sale Below. Please note that we have access to One Las Vegas Condos that are not listed in the MLS. These luxury condos are unique in that they have the most flexible financing options of any high rise condos in Las Vegas. One Las Vegas even offers VA Financing. As you can see from the remodel video above, this is a very special community located in the South Strip area of Las Vegas and about 5 minutes from the future Raiders’ Stadium Site. Each One Las Vegas condo is conveyed with use of one parking spot in the garage and a storage unit. Prices for the one bedrooms are from the mid $200k’s and the 2 bedrooms are priced from $300k+ depending on size and view. HOA dues at “The One” are about 43 cents per square foot per month. Contact Us and ask about One Las Vegas Buyer Incentives.